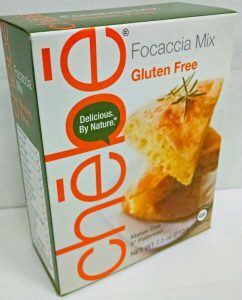 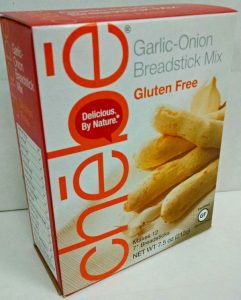 Chēbē Pizzetta Bites are fun and tasty little snacks that are quick to make. 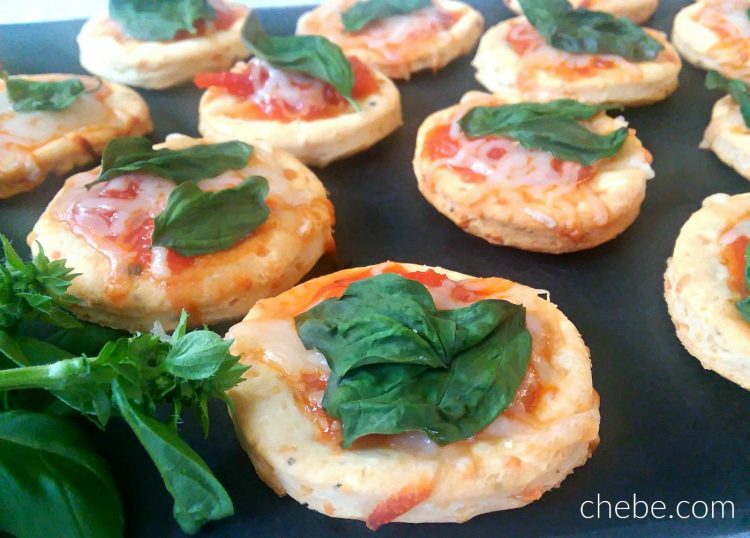 These pizzetta bites are especially easy and you can top them with chorizo sausage, rosemary, thyme, rocket leaves, feta cheese, pesto or whatever suites you! 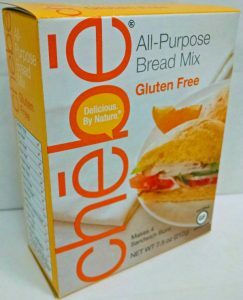 Prepare the Chebe dough according to package instructions, blending the mix, cheese, eggs, milk and oil. 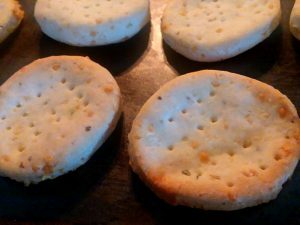 With the dough smooth and well blended, use a rolling pin to flatten to between 1/8” and 1/4” thick. 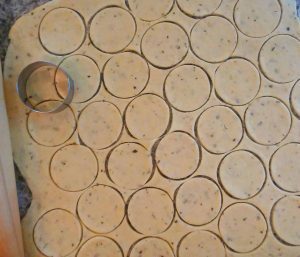 Use a 2” cookie cutter, or whatever you may have that is similar, and cut your shapes (you could even cut them in squares with a knife). 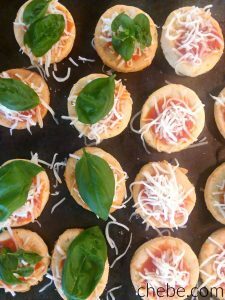 With the tines of a fork, poke the tops of each piece a few times to create air holes for the heat to escape (avoids air pockets). 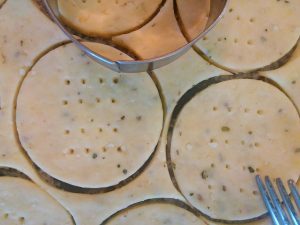 Place the pieces of dough on a baking tray. 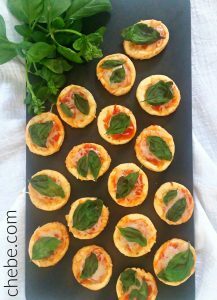 Remove excess dough and re-roll it to make more pizzetta bites. 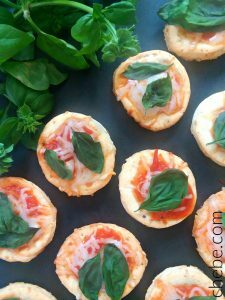 Remove the pizzetta bites when they are almost baked, then top them with marinara sauce, a sprinkle of shredded cheese, and a basil leaf. 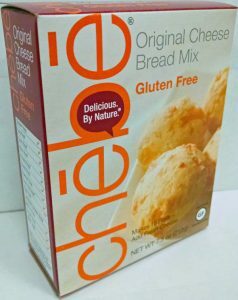 Return them to the oven for a few more minutes or until the cheese is melted.